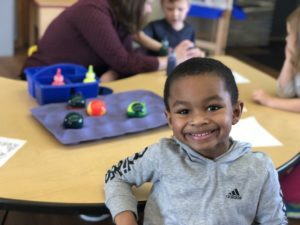 Preschool Registration for 2019-2020 is now open! Schedule a tour! Email Laura Johnson or call (763) 441-5097 ext. 15. Tours take place daily by appointment at 9:30 AM and 1:00 PM. 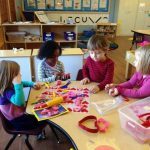 Christ Church Preschool admits students of any race, color, national and ethnic origin to all rights, privileges, programs and activities made available to students at the school. It does not discriminate on the basis of race, color, national and ethnic origin in administration of its educational policies, admission policies, scholarship program, and other school-administered programs. Call (763)441-5097 ext 15 or email Laura Johnson to schedule your tour. 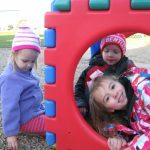 Child Care Assistance Program (CCAP) accepted! 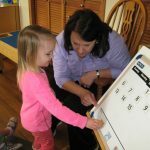 We do not want your financial situation to prevent your child from getting the education they need. 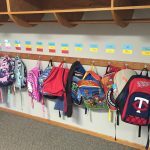 If tuition is a hardship, contact Preschool Director, Laura Johnson or (763) 441-5097 ext. 15 to discuss options.